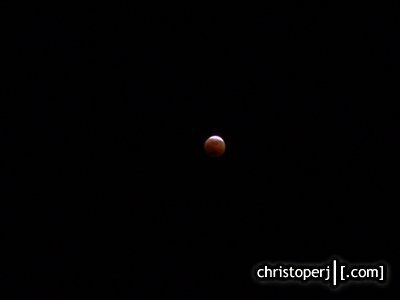 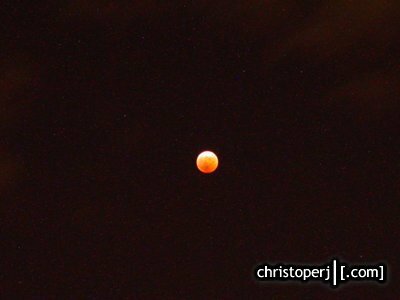 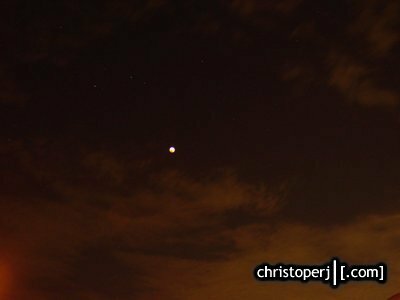 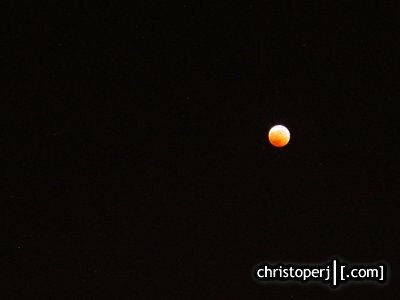 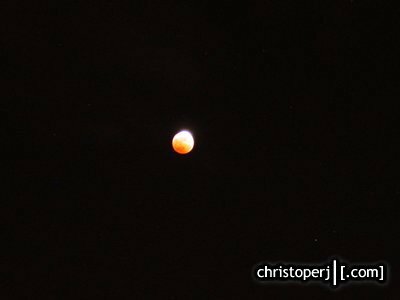 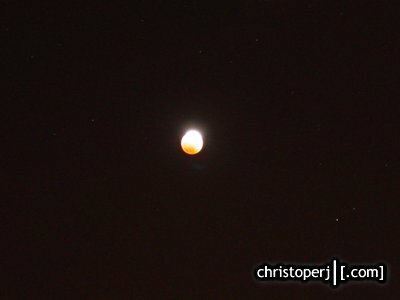 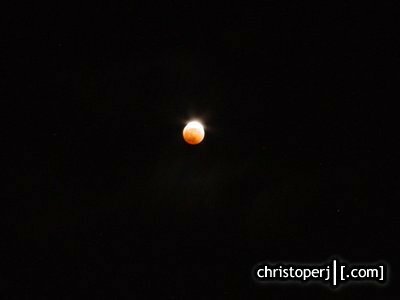 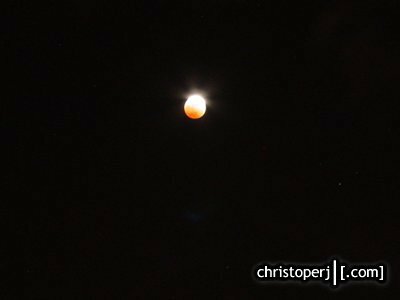 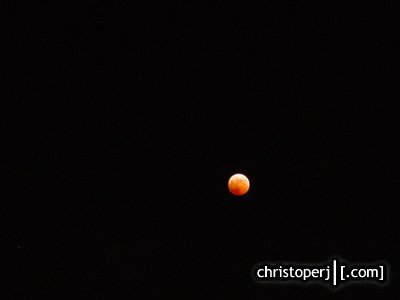 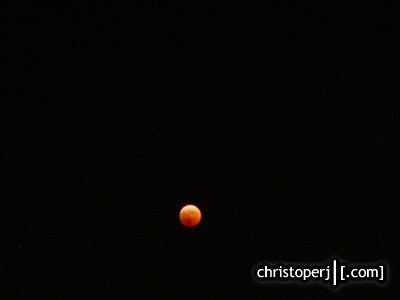 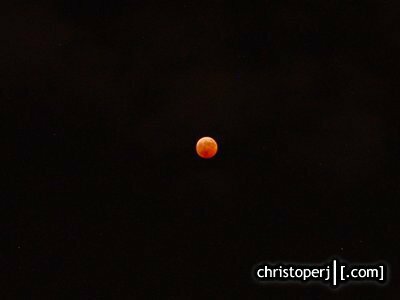 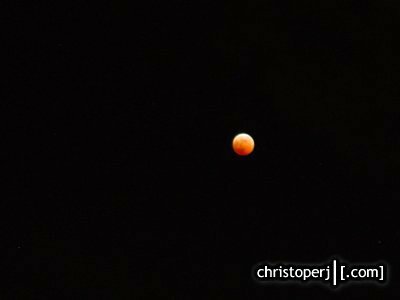 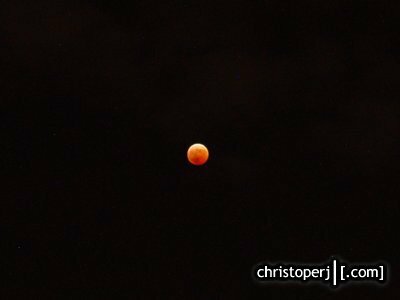 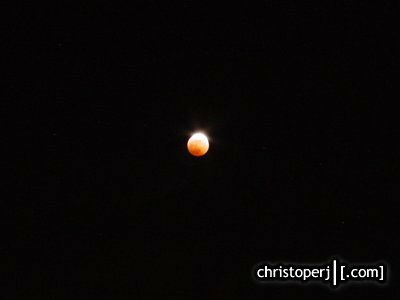 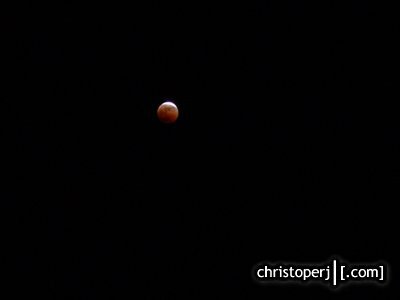 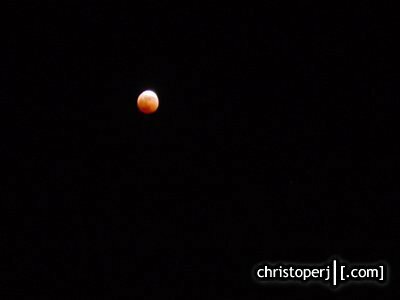 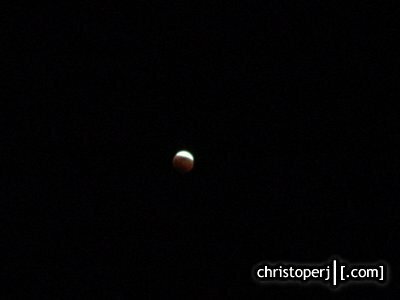 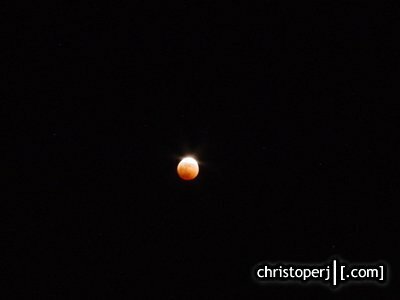 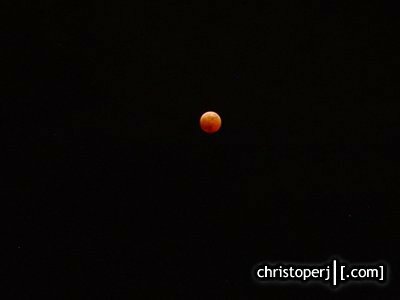 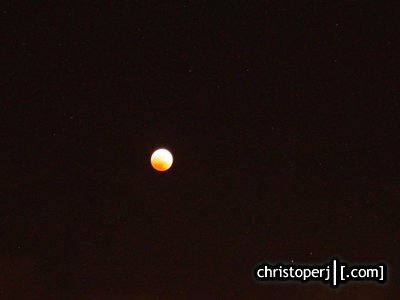 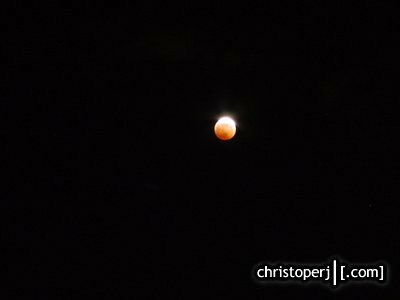 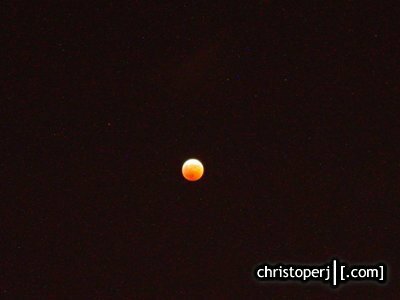 Some random pics of the lunar eclipse from the field next to the fort. . .